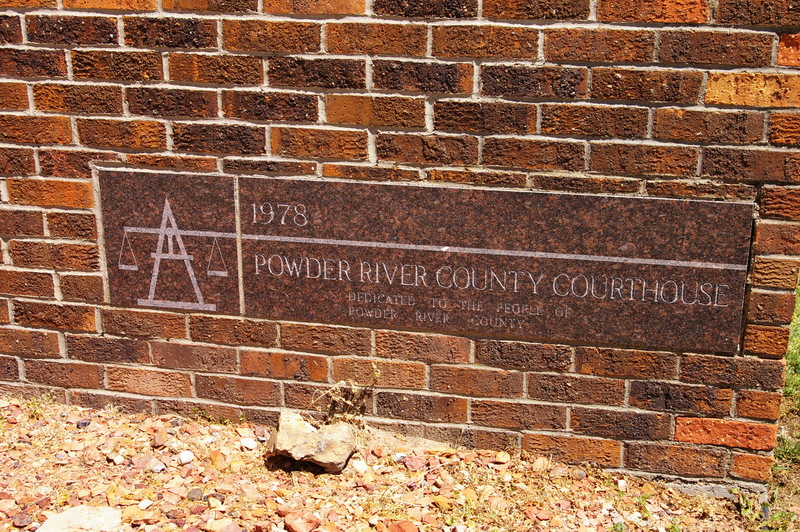 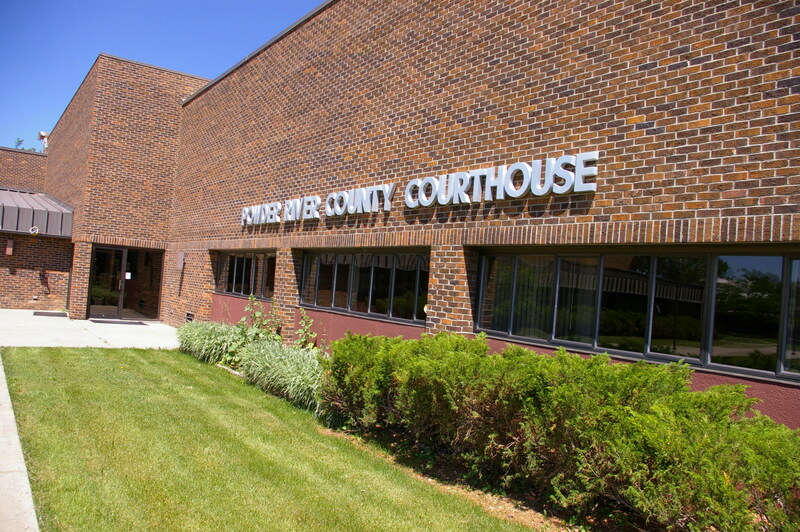 Powder River County is named for the Powder River, which was named for the gunpowder like sand along its banks. 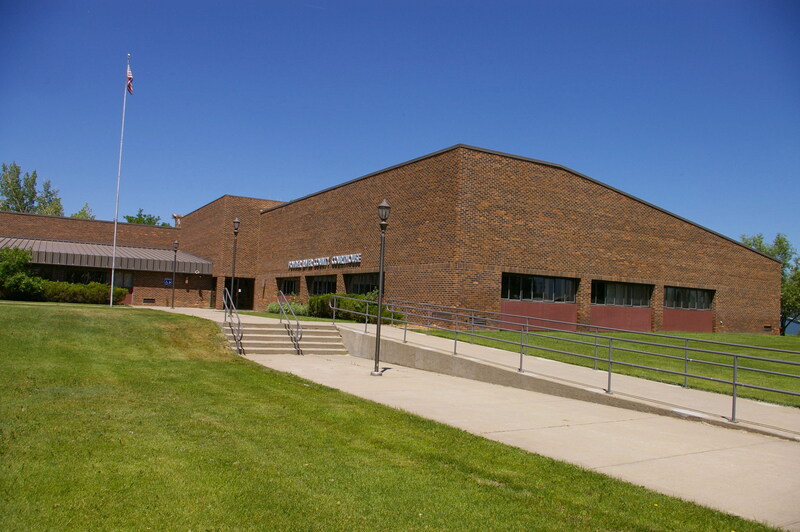 Description: The building faces south and is a one story red colored brick, concrete and glass structure. 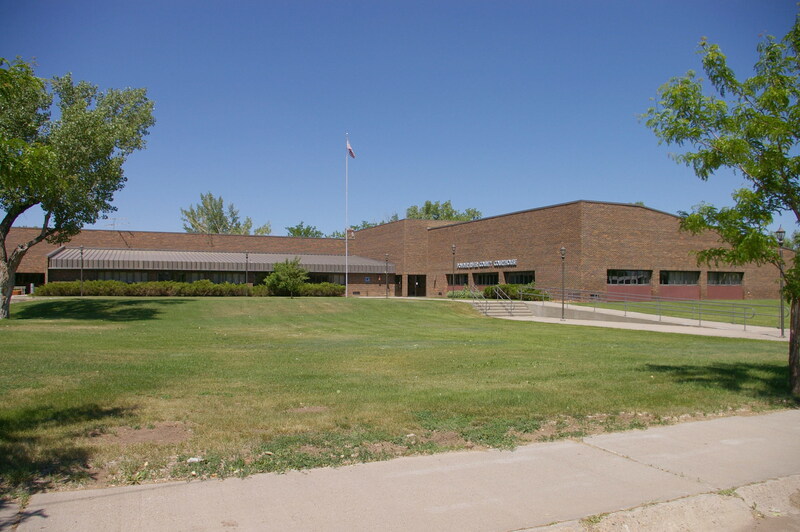 The east section rises higher with the entrance at the junction of the west section which has a sloped roof line along the north side. 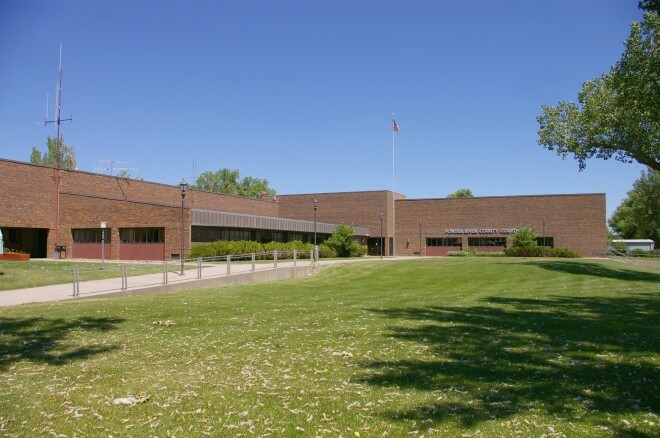 The building is surrounded by spacious grounds.